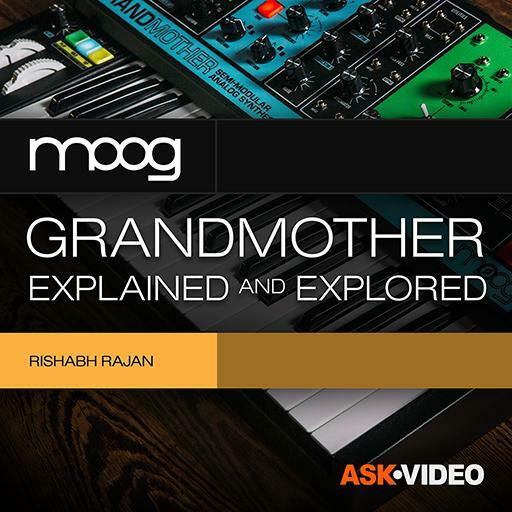 Video Description: The Moog Grandmother is a semi-modular analog synthesizer, disguised as a mono synth. Many patching options make it a very versatile instrument. In this course you learn all about it.